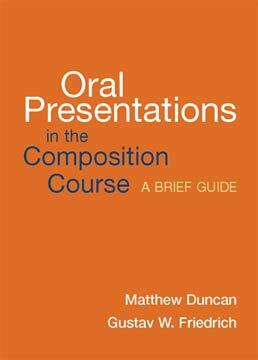 Receive the advice you need to plan, prepare, and present your work effectively with Oral Presentations in the Composition Course. Focused on addressing the most common challenges in developing oral presentations, this guide teaches you how to analyze audiences, select effective language, use visual aids, and collaborate on group presentations. 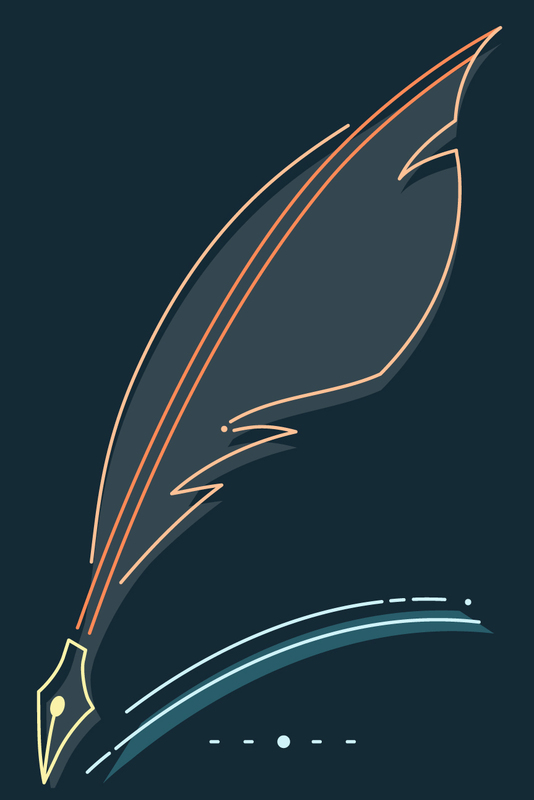 Don't fear public speaking anymore with this helpful booklet.